Support/drive new feature roll outs, including formal and informal training of customers and the internal sales/marketing teams, drafting client communications, etc. Pawoon (founded in 2014) is a technology company based in Jakarta, Indonesia. It offers cutting-edge cloud-based point of sales (POS) solution for Small to Medium Enterprises (SMEs). Pawoon aims to provide a best-in-class platform for managing SMEs'​ business in an efficient, productive and simpler way. 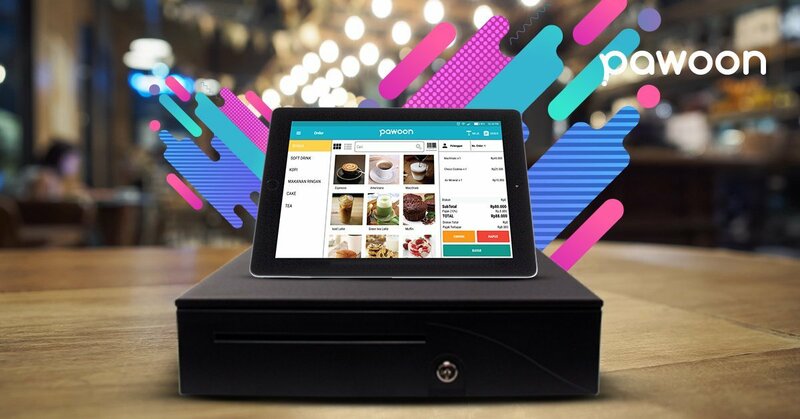 Through technology, Pawoon believes that every business can achieve their success by innovating and becoming more than just a POS tool for more than 16 Million SMEs in retail industry. We are now expanding our team to support SMEs in other cities such as Bandung, Surabaya, Bali and will be more. We are offering excellent opportunities for creative, dynamic and ambitious people while developing their talents and career. Be part of our challenging and exciting road of Indonesia SMEs revolution with technology. What’s it like working at Pawoon? We exist with the mission to help small businesses to grow and be more productive. Working at Pawoon is a fun yet challenging experience, where you will learn to experience first hand, what it is like to deliver a product that has meaningful impact to the economy and life in general. Our team is diverse and very well-versed in their respective fields. All are committed to achieve the same goal of empowering millions of Small Businesses. You will be the expert of your own field, no micro management, and you get to decide what's the best course of actions for the company. Flexible working hour and attractive packages are surely provided.